Former F.T. Island member Jonghun (29) was spotted 'liking' various posts on his SNS on March 17, just a few hours after he completed his police questioning as a suspect. The former idol attended police questioning regarding his involvement in Jung Joon Young's hidden camera footage distribution, as well as allegations of soliciting police insider help to cover scandals, from March 16 at 10 AM KST until March 17 at 7 AM KST. Jonghun, who recently announced his departure from F.T. 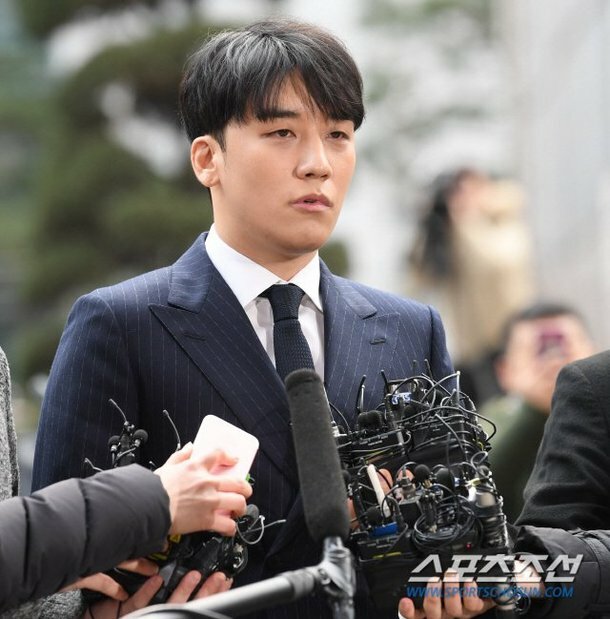 Island as well as the entertainment industry, was seen 'liking' a photo of him in front of the press before heading in for police questioning via his personal Instagram; the action immediately bought the criticism of numerous netizens. Not only that, Jonghun also 'liked' various other posts on Instagram by his followers, his fans, etc. Netizens commented, "He literally has no common sense...", "Does he not have a brain? Is his head entirely for decoration", "This is why there's the saying, 'You're being too much'", "His mental state is gone", and more. Think we're all giving this guy waaaay too much credit. I really think he's just that dumb. lmao this guy thinks this whole thing is a joke. He's taking the whole, "good or bad publicity is still publicity'' way too literal with this one. Nah, bro you're canceled.